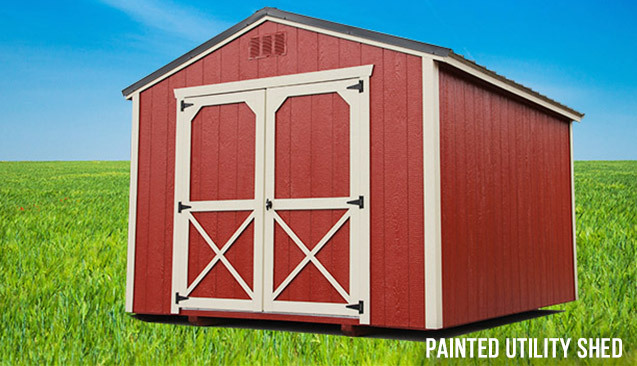 Our yard sheds are some of our most popular buildings. Our yard sheds are broken down into two categories: our utiity yard sheds which are made out of wood and our metal yard sheds which are made out of metal. Our most cost effectie building is the metal yard shed. 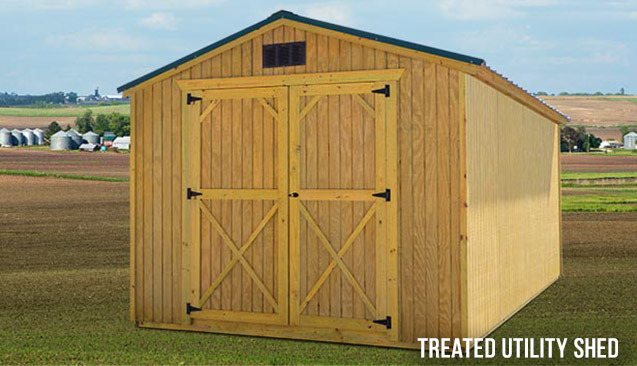 Our wooden utility sheds come with either 6′ or 8′ sidewalls. They are perfect solution for just about any storage need. 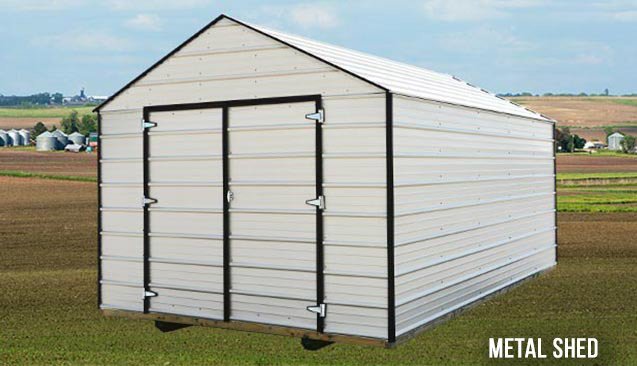 The most popular uses of our yard sheds are for the storage of lawn and garden equipment. However, many customers have turned our yard sheds into man caves, “she sheds”, home offices, and many other smart uses. 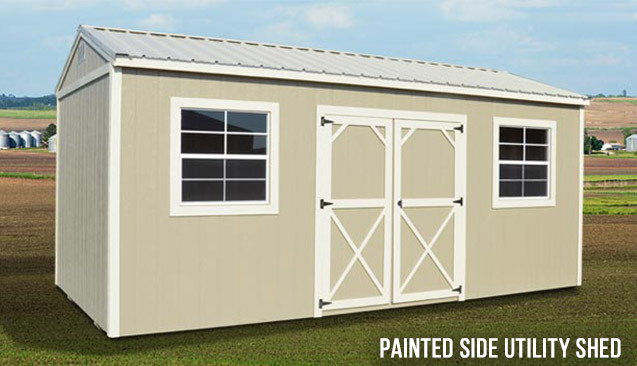 If you are in the market for a yard shed, please give us a call at (931) 486-2013.